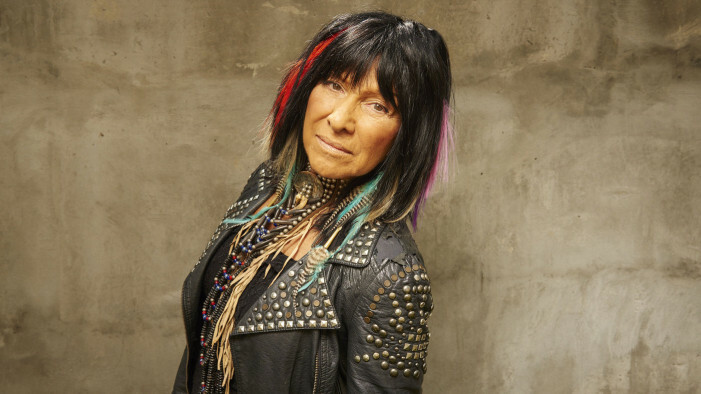 Buffy Sainte-Marie is an iconic multi-faceted artist and socio-political force of nature who originally hails from Piapot Cree First Nations Reserve in the Qu’Appelle Valley in Saskatchewan. Over six decades, her music has been interpreted by everyone from Elvis Presley and Janis Joplin to A Tribe Called Red and Courtney Love, and her composition, “Up Where We Belong” won the 1982 Academy Award for Best Song. She’s an outspoken advocate for many progressive causes, perhaps most notably the advancement of Native American and Aboriginal Canadian rights and cultural awareness. Her latest album is a bold, eclectic one called Power in the Blood, it’s out now via True North Records, and it’s prompted her to embark on an intense world tour, with many Canadian dates scheduled this summer. Here, Buffy and I discuss being in Ottawa, how Owen Pallett once introduced us at the Hillside Festival, the significance of the Truth and Reconciliation Commission and its recommendations and how it’s a dream come true, help from nice white people, there’s more information about these issues now that could impact educational curriculums, Prime Minister Stephen Harper’s government and their response to the findings, cronyism, addressing NPD Leader Thomas Mulcair’s election promises, the power of Idle No More, historical instances where change has occurred, being a sweet teacher and keeping people informed about their countries’ histories, men can be better, people can be better, why she re-recorded “It’s My Way” from her 1964 debut LP, our fear of the unique or original, rocking out with her band on these new songs, the connection between “Power in the Blood” and what David Chase chose as the theme song for The Sopranos, “We Are Circling” and the Sadies, pow wow drumming and EDM, her very early adoption of Apple McIntosh computers as a DIY home-recording medium in the early 1980s, digital art, not pondering her artistic legacy, lingering anger about being stifled by government blacklists, the book In the Spirit of Crazy Horse by Peter Matthiessen, re-imagining songs from her catalogue, potential reissues, the song “Carry it On,” and that was the end of a pleasant, inspiring conversation. Tanya Tagaq is a truly singular artist who hails from the Nunavut territory in northern Canada. Though renowned as an Inuit throat singer who has collaborated closely with Björk and Kronos Quartet, Tagaq makes music that absorbs and reflects many genres and is impossible to pigeonhole. 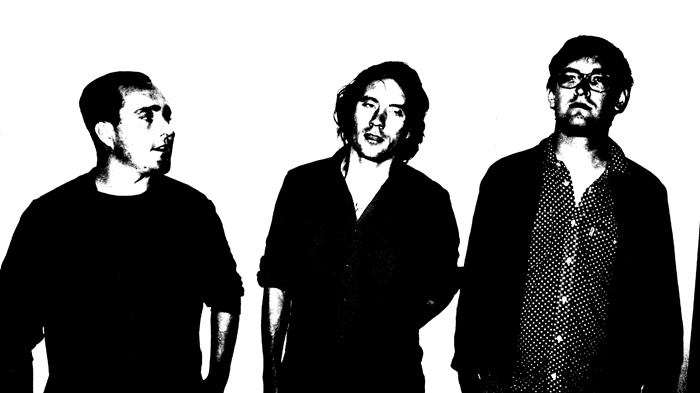 2014 will see the release of her long-awaited follow-up to 2008’s acclaimed album Auk/Blood and on Saturday Feb. 8, she returns to Guelph for a double-bill with Timber Timbre as part of Hillside Inside. Here, Tagaq and I discuss why people south of Nunavut are being kind of pathetic about this whole Polar Vortex thing, her relationship with Guelph, why her last album reflected a passive period while her forthcoming one will be more aggressive, her plans to make electronic and metal music soon, her new album’s tone, fracking, Neutral Milk Hotel, the weird transcendence of underground culture, how to express opinions about politics as a vocalist without using words, her opinion of Canadian Prime Minister Stephen Harper, her new album’s title and artwork, some stories behind her yet-to-be-released songs, why her new album doesn’t have many special guests but her next album will, whether she’s concerned about tokenism or the way people have distorted or misinterpreted her work, how her story and an infamous ex-manager inspired her friend Geoff Berner’s hilarious new novel Festival Man, her upcoming show at Carnegie Hall, her relationship with Björk, why Buffy Sainte-Marie makes her cry, the song “Fire ~ Ikuma,” and more.